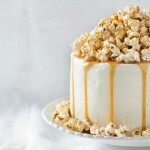 Our Vanilla-flavored cake is covered with buttercream and decorated with popcorn and caramel. 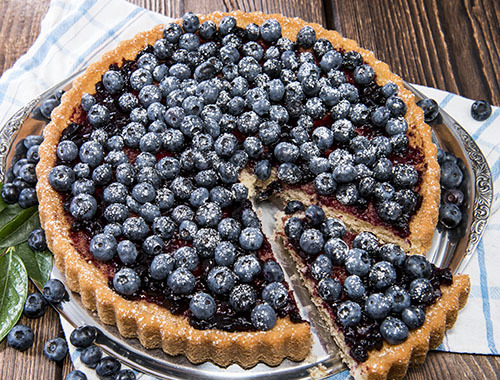 This cake is perfect for all your occasions! 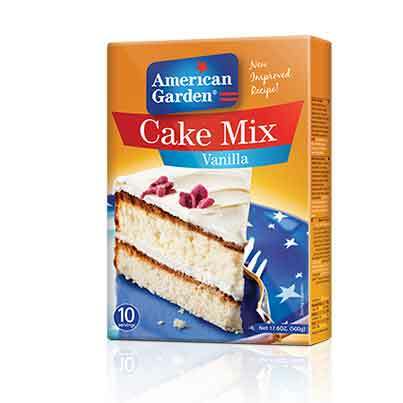 1-	Bake vanilla cake as per the instructions on the pack. Leave it aside to cool completely. Cut the cake horizontally into 2 layers. 2-	Beat butter until light and fluffy. 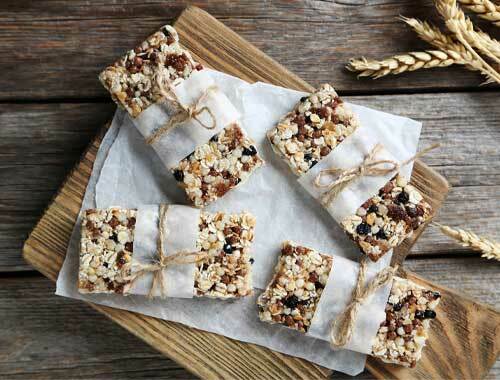 3-	Add sugar gradually beating constantly until well combined. 4-	When the cake has cooled, spread a thick layer of buttercream frosting between the two layers then cover its top and sides. 5-	Chill in refrigerator for 2 hours. 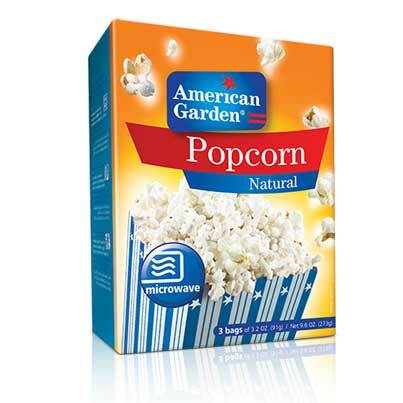 6-	Prepare popcorn as per the instructions on the package. Arrange them on top of the cake. 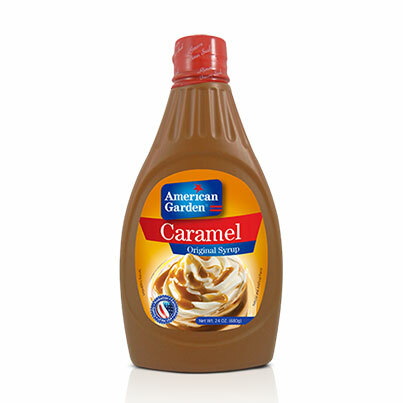 7-	Drizzle with American Garden caramel syrup and serve.